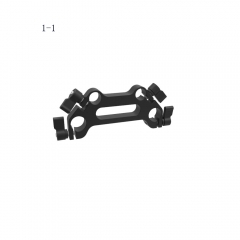 • Material: aluminum alloy, can be customized at your request. 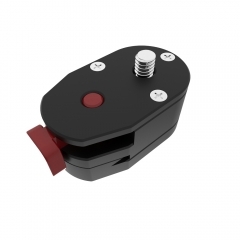 • Comes with 3 knobs to fasten the clamp, easy & quick to set up. 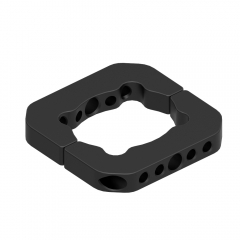 • With both standard 15mm and 19mm holes for the rods to fit in. 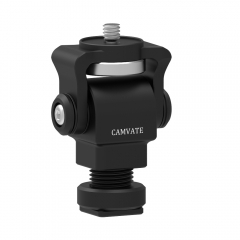 • For both 15mm and 19mm combined DSLR camera rod system. 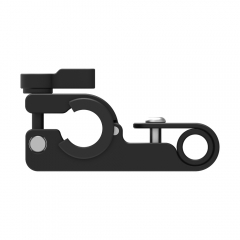 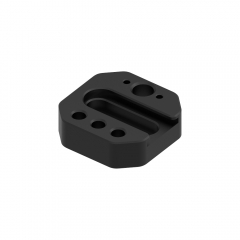 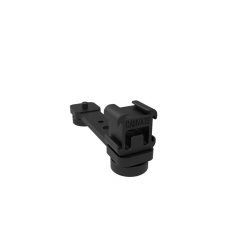 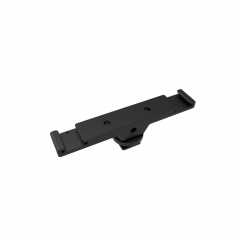 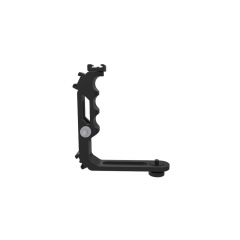 CAMVATE Extension Mounting Ring For DSLR Came..
CAMVATE Extension Bar With Triple Cold Shoe M..
CAMVATE DJI Ronin S Stabilizer Extension Plat..
CAMVATE Handle Grip L Bracket With Shoe Mount..
CAMVATE Double-rod Clamp 15mm & 19mm For Foll..
CAMVATE Quick Release Plate Adapter With 1/4"..
CAMVATE Adjustable Monitor Support Stand 360°..
CAMVATE Universal Dual Shoe Mounts Bracket Fo..
CAMVATE 15mm & 19mm Dual-hole Rod Clamp Unit ..